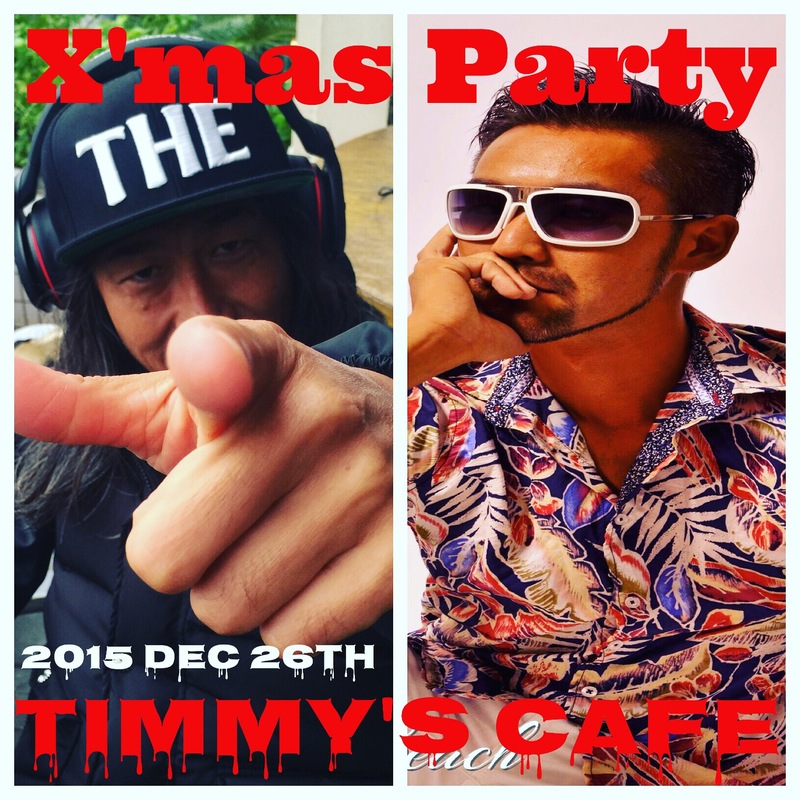 ★X’mas Party in Timmy’s Cafe! 12/26 SAT 7:00pm. Dj 山ちゃん& Social Kimura.